We are offering two 10-week sessions of local produce June through November with pick ups available throughout Chester County. 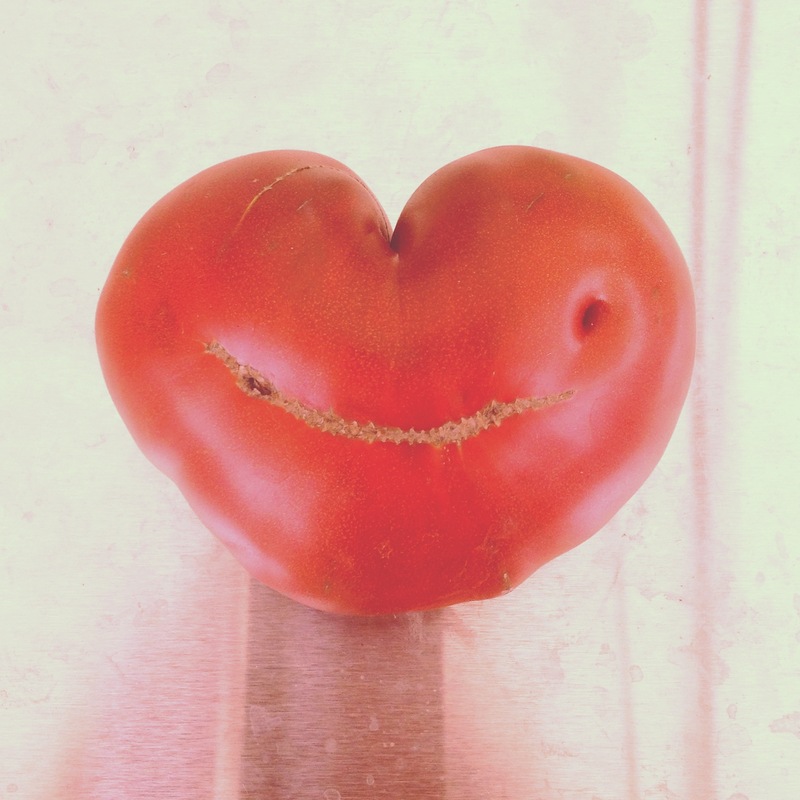 Each week we put together a list of available produce and build a Farm Share totaling $25. From there members are able to add, delete and swap out items from their share with other available produce from our online stand. Members are able to supplement their share with additional items available for purchase. Our checkout requires that your $25 subscription minimum is met. During the season we include products from other local farms to expand variety including – Peaches, Nectarines and Apples from area orchards in Chester and Lancaster Counties; Cremini, Shiitake and Oyster Mushrooms from Phillipps Mushroom Farms in Kennett Square; Garlic from Frank Wheatland in Oxford; and Sweet Corn and Watermelons from the Oxford Produce Auction. We will send out a newsletter before each pick-up informing members of what they will receive in their share and offer a few recipe ideas. Harvest -Lettuce, snap peas, baby greens, asparagus, rhubarb, kale, beets, chard, carrots, spring onions, bok choi, radishes, broccoli, spinach, cauliflower, dandelion, cabbage, , celery, strawberries, onions, sweet corn, melons, tomatoes, basil, garlic, eggplant, cucumbers, blueberries, summer squash (zucchini), sweet and hot peppers, peaches, parsley, beans, cilantro, raspberries, winter squash, shallots, leeks, potatoes, parsnips, apples and sweet potatoes. Members are able to put a hold on their order and reschedule through our website with no penalty. We understand that life happens and we do what we can to accommodate your schedule. If you miss your pick up window often times your share sits there until the next morning. We can make no guarantees that a missed pick up will be available after hours and refunds on orders made but not picked up will not be given. We do encourage members to reach out through email or phone if something comes up or you realize after the fact you missed your pick up and we will do our best to connect you with you share. We except credit card and E-check on our secure 3rd party checkout, as well as options for paper check or cash. We offer full, pro-rated refunds to members for any reason. We require 7 days notice prior to your subscription cancellation and will refund your balance within 15 days. We look forward to sharing another bountiful season with our community of members. While membership is limited please feel free to share this information with interested friends, family and neighbors. Any Questions? Just ask. We are happy to answer! Preppin’ for that summer goodness 🌱🥕🥬🥒🍅 #joinaCSA #loveyourfarmerloveyourfood #homegrownnaturally #downingtownCSA #malvernCSA #kennettsquareCSA #westchesterCSA . . . Don’t miss the opportunity to join a CSA!